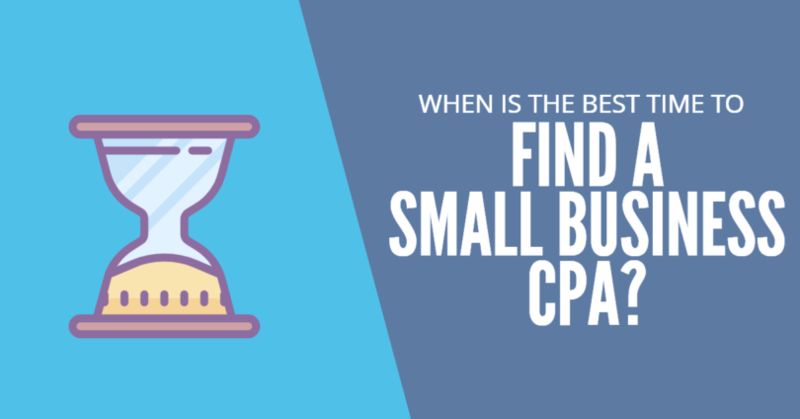 In a recent interview with ABC, I revealed some key insights on when it’s best to start looking for a small business CPA. There are several indicators that I suggest point to hiring a CPA for a small business. For example, a great time to hire a CPA is if a person is just starting out in their small business. In fact, CPAs can help in deciding how to financially structure a business, a decision that should be made early on. 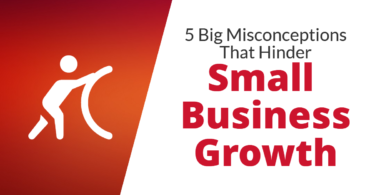 “Various business structures – such as sole proprietorships, LLCs, partnerships, and corporations – each have their own potential financial benefits and downsides. A CPA can run an analysis based on your particular situation and advise you on how to structure your company,” I commented. A CPA can also help if a business owner is unsure about or doesn’t have time for tax preparation. Accountants are great professionals to turn to if a person is in trouble with the IRS. 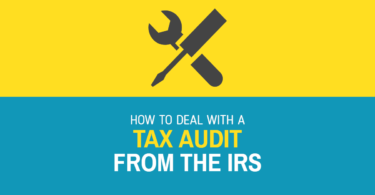 “If you’re facing an IRS audit, a CPA can save a lot on time and stress. CPAs are well versed on IRS processes and can provide important advice on how to navigate the audit process as well as how to avoid one in the future,” I said. “Of course, it’s better to be well prepared and to have an accountant long before the IRS comes knocking on your door, because you’ll then have your books in order and ready to show a tax authority,” I added.